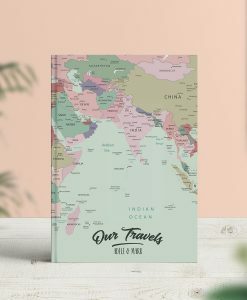 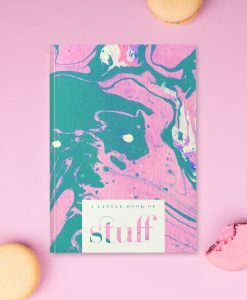 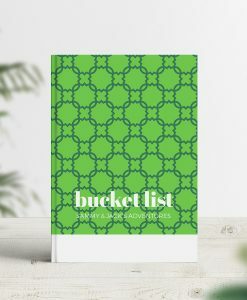 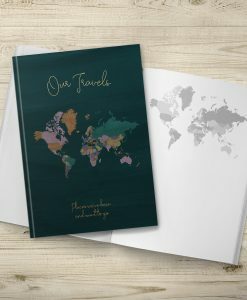 Travel Journals & Notebooks, designed by No Ordinary Emporium. 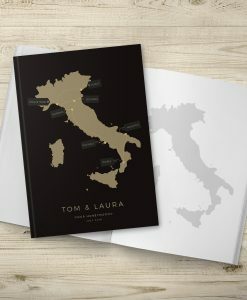 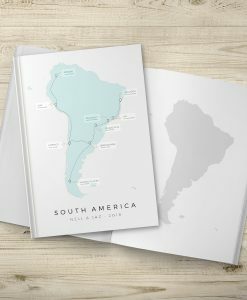 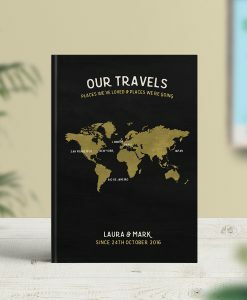 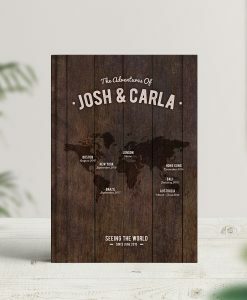 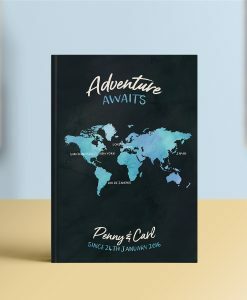 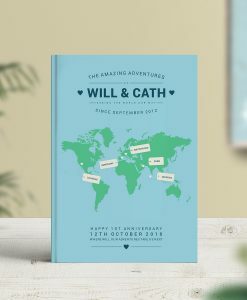 Making a perfect Travel Journal or Travel Bucket List, our personalised and custom made books are ideal 1st Wedding Anniversary gifts. 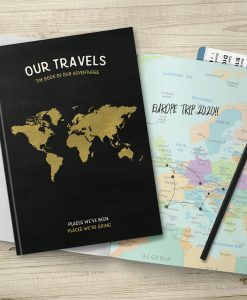 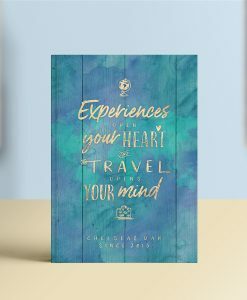 Ever popular as 30th and 40th birthday presents to family or friends that are going travelling or to celebrate recent travels together.